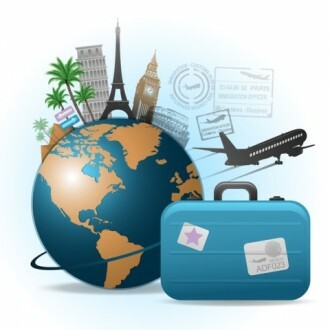 Attention: International Travelers and Departments – Beginning April 2, 2018, the Travel & Reimbursement Services Department will require VP signatures for any reimbursement requests where the trip was not registered 3 weeks in advance of departure. We are taking this action in compliance with Interim Rule R3-030D: International Travel Safety and Insurance which has been in effect since October 31, 2016. Travel planners need to register all international trips using the Travel System at least 3 weeks before the departure date. See the complete Rule for more details. This Rule is meant to enhance traveler information and safety while traveling abroad. Provisions within this Rule require travelers to adhere to travel warnings and to enroll in University Health and Emergency Evacuation Insurance for all University International trips.